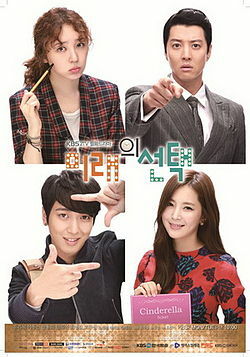 This drama will be about the growth and sufferings of the heart surgeons who work in the thoracic surgery department. Lee Eun Sung graduated from a newly established medical school in the provinces. He applies for a job at the hospital and has high hopes of becoming a great doctor. Nam Hye Suk graduated at top of her medical school. She is an absolute fundamentalist but starts to show her humane side once she gets to know Eun Sung. The problem is Choi Kang Gook just became the new head of the Department of Thoracic and Cardiovascular Surgery. He believes that only doctors can save people's lives and is a genius but he is also a stubborn surgeon who does not care for hospital policies. 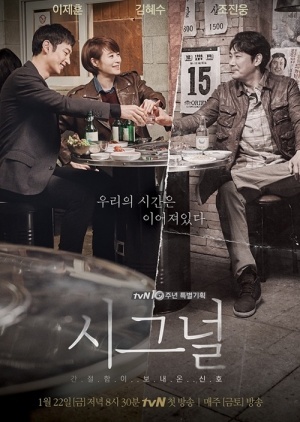 Only Eun Sung and Hye Suk apply to work in his department.One day, a famous actor Lee Dong Gwon is admitted into the Hospital for arrhythmia surgery. He immediately falls for Hye Suk, who is his classmate from elementary school. He later gets jealous when he sees that Eun Sung and Hye Suk are getting closer to one another.